Trump tweet: "There was NO DEAL made with Turkey for the release and return of Pastor Andrew Brunson. I don’t make deals for hostages." There was a quiet change this week in the tone of climate coverage. Long siloed, the conversation took on at least a temporary new urgency and insistence after a UN report predicting dire effects as soon as 2040 — just 22 years from now. 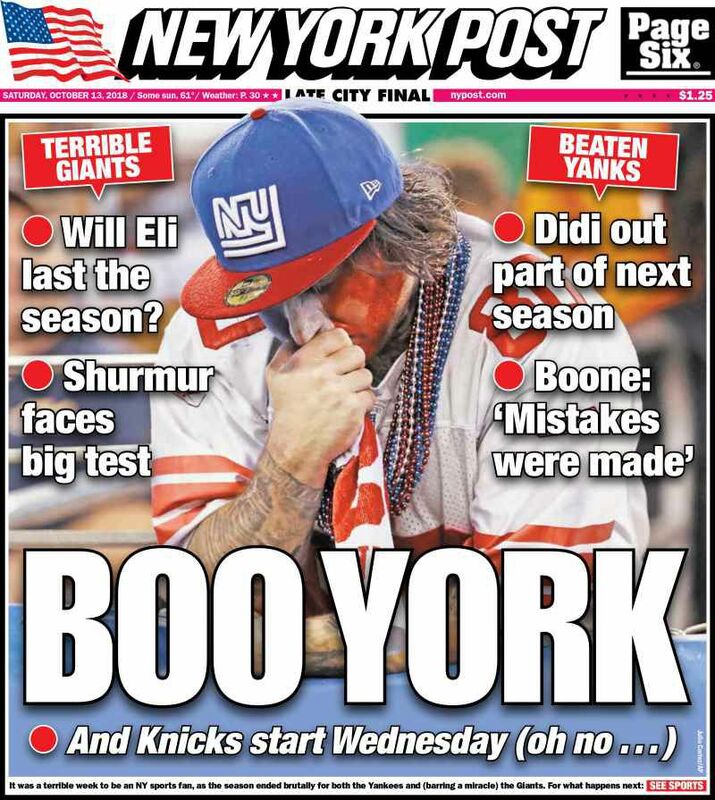 "Initially, I didn't think this would get the blanket coverage that it did. Cynically, I figured many reporters would dismiss it as 'scientists call for totally unrealistic thing to happen.'" "However, as I read the report last weekend to prepare Axios' coverage, I sensed the urgency with which these scientists approached their work, and the message they intended to send — that the warming impacts we thought we'd see at higher amounts of warming, we're already seeing." "Time's up: It's take action now, or pay for it later." 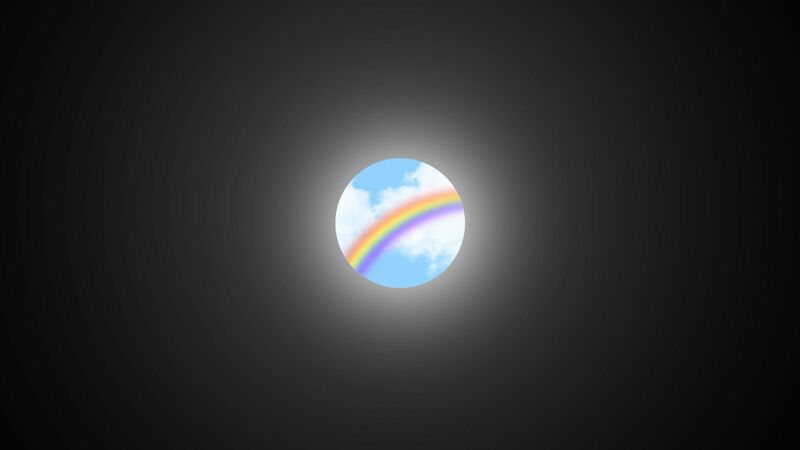 "Unfortunately, I think some stories went too far, and conveyed a 'Time's up: It's act now or we all die' sort of message, which isn't accurate and is utterly immobilizing." Why it matters, from Andrew ... "If there was any doubt that this should be story #1, it was laid to rest by the combination of this report and the events of this week: An astonishingly strong hurricane, which ravaged the Gulf Coast, was forming at the same time scientists held a press conference in Incheon, South Korea, to release the findings." "Some publications have recognized this more than others: Climate change is not just a political story. It's not a he said/she said thing anymore — the science is too clear, the impacts too obvious, the serious impacts as well as deployable solutions too imminent." "Now it's a business story, a human interest story, a legal story and increasingly a technology one as well." Andrew told me that he's a bit surprised by how much coverage the report got, since it said something not entirely new, but definitely more urgent. It lit a bigger fire than he thought it would. "Many climate experts tend to think, perhaps for sanity's sake, that we can't really be so stupid a species as to drive straight off the climate cliff. Yet so far, that's the direction we've been heading. This report was like a quick pit stop along that road, with everyone at a roadside diner warning us to turn around." Go deeper: In a new story, Andrew talked with three scientists who have gravitas in terms of their research work, but are also skilled at humanizing the problem. Clockwise from top left: Andrew Caballero-Reynolds/AFP; Emily Kask/AFP; Chris O'Meara-Pool/Getty Images; Charlotte Kesl for The Washington Post. A house is destroyed near Lanark Village, Fla.
A Family Dollar had it storefront ripped off in Millville, Fla.
Six people were inside Kindel Lanes bowling alley in Marianna, Fla., when the roof blew off. 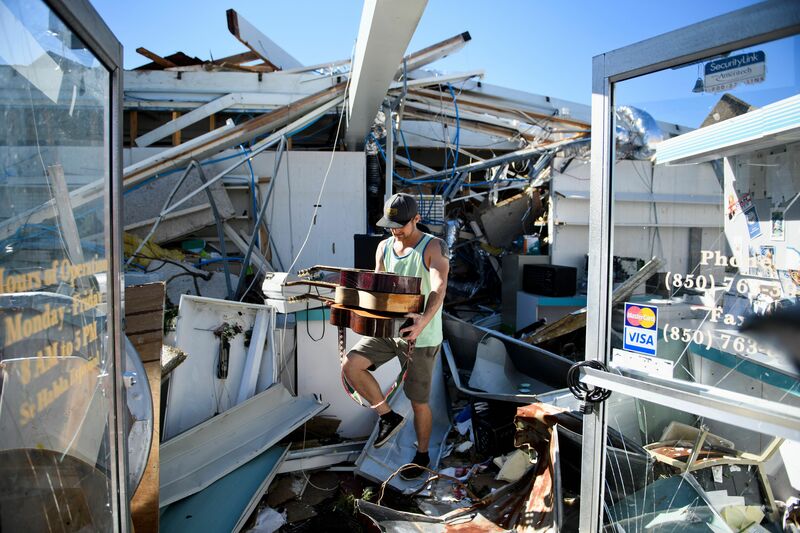 The roof collapsed on this boat storage building in Panama City Beach, Fla.
Below, Spencer Hardy salvages his father-in-law's guitars from the family's print shop in Panama City, Fla. In the first clip from a "60 Minutes" interview to air tomorrow night, President Trump tells Lesley Stahl the Saudis could be behind the disappearance of Jamal Khashoggi and if so the U.S. would inflict "severe punishment." Stahl: "Jamal Khashoggi, the journalist, the Saudi journalist. Was he murdered by the Saudis? And did the prince give the order to kill him?" Trump: "Well, nobody knows yet, but we'll probably be able to find out. ... And we would be very upset and angry if that were the case. As of this moment, they deny it and they deny it vehemently. Could it be them? Yes." Stahl: "Jared, your son-in-law, got on the phone and asked the prince. Did he deny it?" Trump: "They deny it. They deny it every way you can imagine. In the not too distant future I think we'll know an answer." Stahl: "What are your options? ... Would you consider imposing sanctions as a bipartisan group of senators have proposed?" Trump: "Well, it depends on what the sanction is. I'll give you an example: They are ordering military equipment. Everybody in the world wanted that order — Russia wanted it, China wanted it, we wanted it. We got it, and we got all of it — every bit of it." Stahl: "So would you cut that off?" Trump: "Well, I'll tell you what I don't want to do. Boeing, Lockheed, Raytheon — I don't want to hurt jobs. I don't want to lose an order like that. ... We're going to get to the bottom of it and there will be severe punishment." "Facebook ... removed 66 accounts, pages and apps linked to Russian firms that build facial recognition software for the Russian government," the N.Y. Times' Jack Nicas reports. Why it matters: "The case illustrates a new reality for Facebook. ... As Facebook is taking a closer look at its own products amid increasing scrutiny and public outcry, it is finding more examples of companies that have been exploiting its global social network for questionable ends." Scraping, a rudimentary technique computer programmers use to pull information off a website, is difficult to detect and prevent. Scraping can pull any data that’s left public on a Facebook profile — and, theoretically, more private data about the user’s Facebook friends." "Artur Khachuyan, the 26-year-old chief executive of SocialDataHub and Fubutech [the companies Facebook removed], ... said Fubutech scraped data from the web, [including] Google search, ... to build a database of Russian citizens and their images that the government can use for facial recognition." "Government clients" may connect his software to closed-circuit cameras. 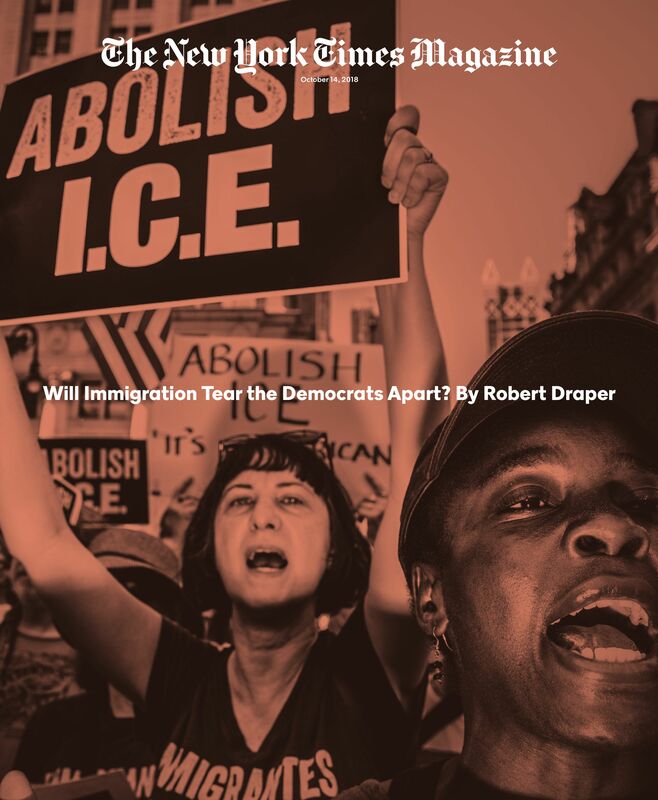 The great Robert Draper in tomorrow's N.Y. Times Magazine: "Today the Democratic Party is generally pro-immigration. And yet many of its elected officeholders remain deeply wary of saying so and especially conflicted about how to address the flaws in the country’s immigration system — or whether to address them at all." "Their reasoning may be as simple as this: Unlike Republican voters, who routinely punish their politicians for being insufficiently anti-immigrant, Democratic voters do not reward theirs for being forthrightly pro-immigrant." "Relative to other progressive special interests, the immigrant rights movement has traditionally been a pauper’s crusade, lacking in billionaire benefactors and financially outmatched by ideological rivals." "Mark Zuckerberg, Laurene Powell Jobs and George Soros have recently begun donating to specific immigration causes like family reunification and giving seed money to migrant entrepreneurs." "Undocumented immigrants (there are roughly 22.1 million, according to a new Yale study) cannot vote." "The country’s estimated 27.3 million eligible Latino voters, a subset of whom constitute the dominant demographic group among legal immigrants, consistently turn out in low numbers. "This season, the NBA heads back to Mexico and England for regular-season contests, after the 76ers and Mavericks played exhibitions in China earlier this month." NBA Commissioner Adam Silver: "I believe we can be the No. 1 sport in the world." "The numbers touted by the NBA ... 300 million people playing the game for fun in China alone, rapid growth in India over the past decade ... an estimated 1 billion people around the globe ... having some access to the NBA Finals." "[I]n terms of global popularity, soccer is still tops." "The NBA model of academies seems to be loosely based on what soccer teams around the world have been doing for years; some of the top international clubs have set up those academies in the U.S., and the NBA is taking its academies into other parts of the planet." Go deeper: "Next step for NBA is hiring women in positions of power."